Assistance to obtain credit facilities with a variety of institutions, such as banks, Business Partners, the IDC etc. 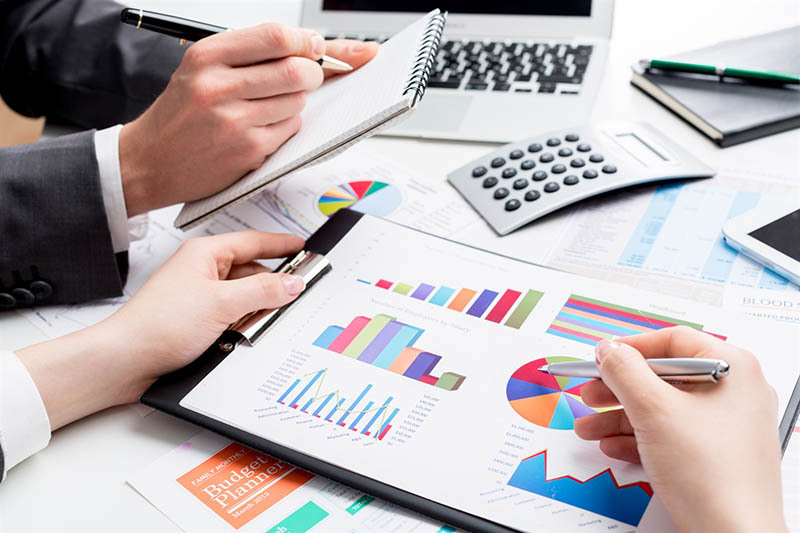 We provide advice and strategies relating to all types and areas of taxation, e.g. Donations Tax, Estate Duty, Capital Gains Tax, Income Tax, Stamp Duty, Transfer Duty, PAYE and VAT. We seek to minimise your tax liability within the framework of the law. 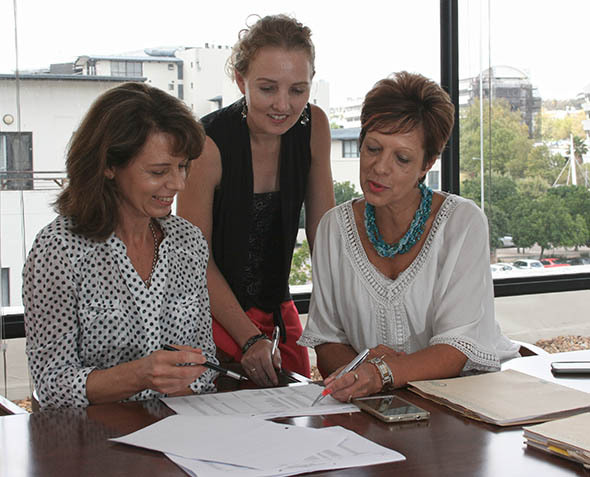 Our vision is to be the leading firm of Chartered Accountants and Auditors in the Tygerberg area and to be admired by our clients, staff and suppliers.